Amorgos is the most eastern island of the Cyclades, it is located between Naxos and Astipalea and is situated at a distance of 138 nautical miles from Piraeus. It has 6 communities and totally 16 small villages and a population of about 1600 residents. It is extended for 121 sq.Km. 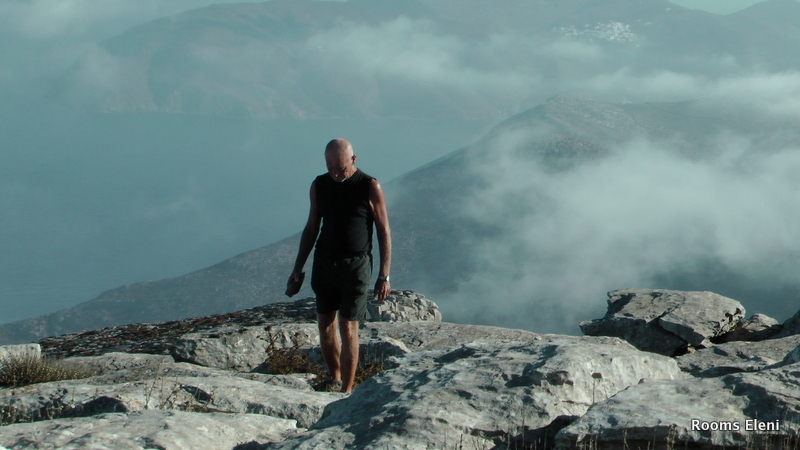 The landscape is mountainous, with high craggy mountains, the higher is Krikelos (822 m.) at the northeast side. There are only two small camps in the ports. Coastline of 112 Km.! !, rocky in the east and sandy, with little bays, in the west. 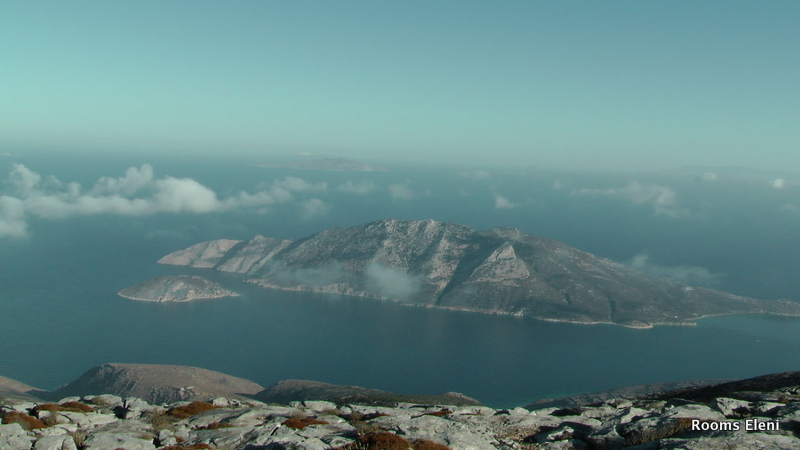 The island has two ports, Katapola and the smaller Aegiali. The capital of the island is Hora, 5 Km. from Katapola, on a height of 320m. Other smaller villages are in Kato Meria, Arkesini and Vrutsi at the south side. 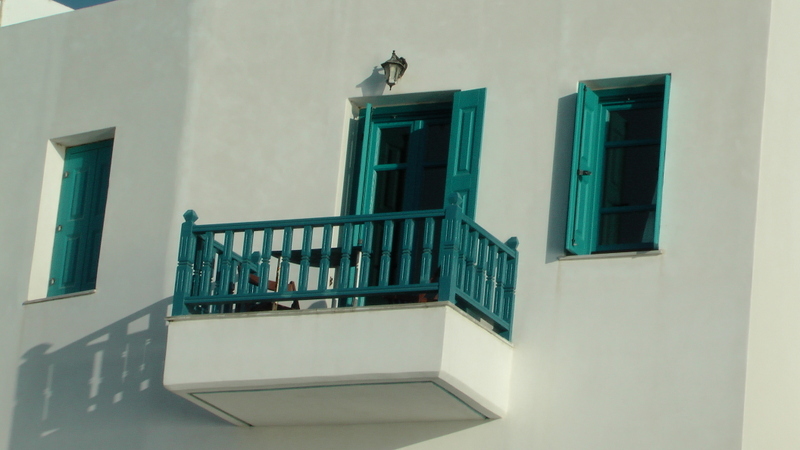 The physiognomy of the island is one of the more intense of Cyclades islands, having some of the most beautiful and imposing landscape of Cyclades such us Mouros, Agia Anna and Krikelos. 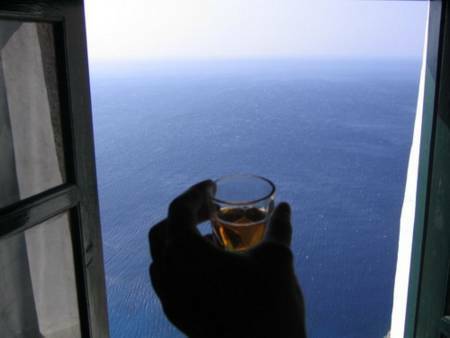 The climate of Amorgos is dry, cool in the summer, calm and without sudden changes in the winter.